I went in thinking I would absolutely hate this book. I am normally not a huge fan of books that focus on an animal because I spend the whole time worrying that they are going to die. I have also never had a great appreciation for horses. 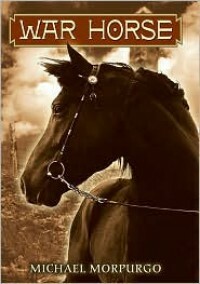 This book completely opened my eyes to how wonderful horses are and it really warmed my heart. If you are skeptical about reading this book please give it a chance. You won't regret it!